While this isn’t a recall (yet) the number of complaints received in regards to steering issues with the Mini Cooper especially 2004-2005 model year versions has convinced the NHTSA to look into the situation. The National National Highway Traffic Safety Administration will be inspecting potential hazards with an alleged loss of steering to come out of 54 complaints on the same problem. A recent announcement on the institution’s website also mentions of a confidential number of field reports alleging an unexpected loss of power steering assist while driving the vehicle. 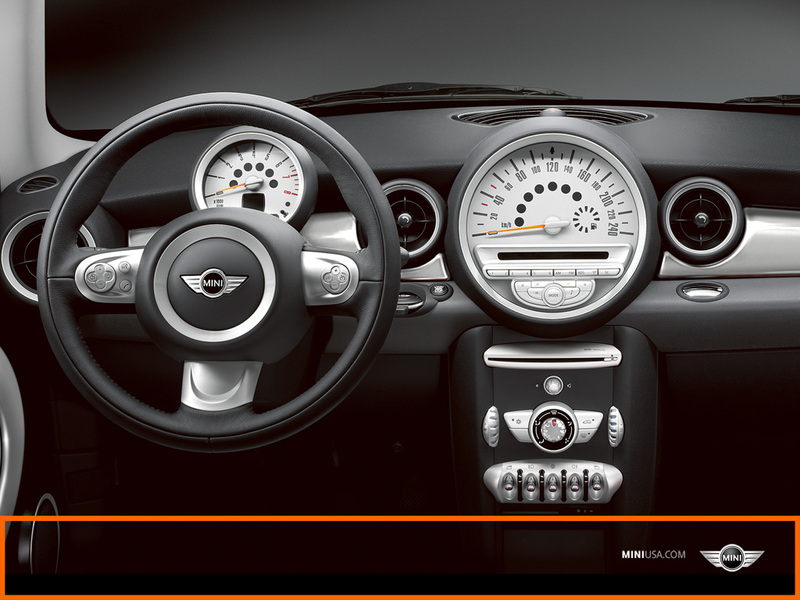 When the power steering assist stops working it requires increased force to steer the Mini Cooper. Apparently some drivers reported experiencing difficulty while trying to steer or control the vehicle which could eventually lead to nothing less than a crash. The reports indicate that the loss of power steering assist may be related to a power steering pump failure. It’s to no surprise then that the NHTSA decided to take action and open a preliminary investigation into the particulars of such a potential hazard. It seems that if this issue were to be confirmed we’re talking about a possible recall for up to 80.000 Mini Cooper owners could see themselves queuing up for a service.